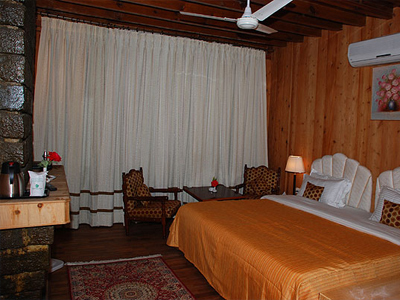 Want to spend your holidays in the blissful surroundings of Kullu? 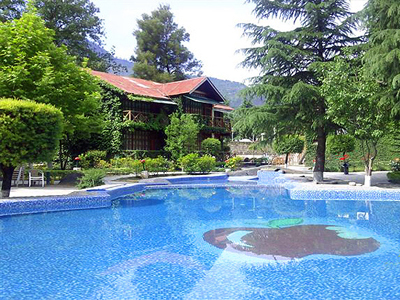 You can come and stay at Apple Valley Resort, which is surrounded by refreshing ambience amidst lush green landscapes and a breath-taking sceneries of Kullu. 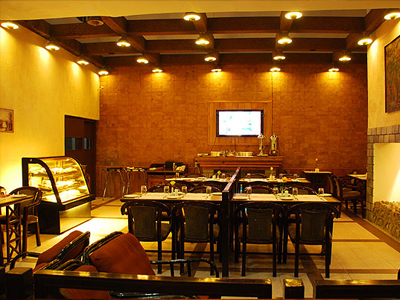 The resort is suitable for family vacations, business conference, and leisure travelers and it ensures every guest a restful stay. 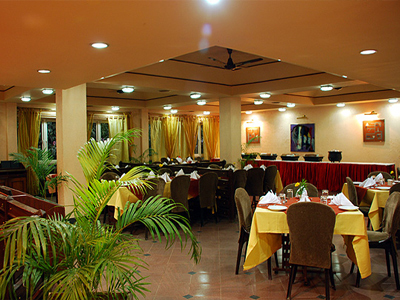 Equipped with beautiful apple gardens, refreshing coffee hall, classy restaurant, well-resourced conference hall & banquets, the Apple Valley Resort present aesthetic feel to its atmosphere. 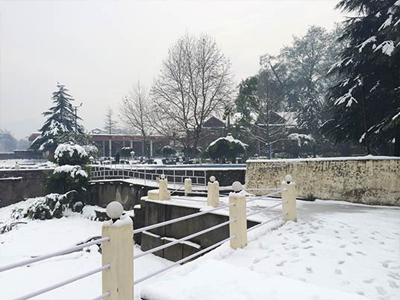 The rich interiors and exclusive wood work of this luxury resort give excellent service to its guests, making them want for more and cherish their stay at the resort. 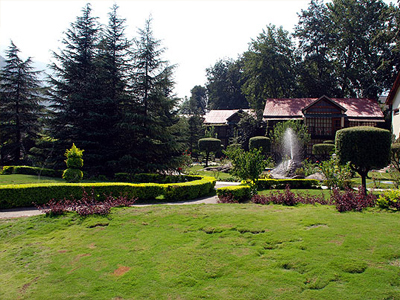 The beautiful river flowing right next to the resort makes an exclusive impact on the elegant premises of the hotel. Right from the rooms to the swimming pool to a game room to a restaurant to a library, everything here adds to a great experience of the guests. 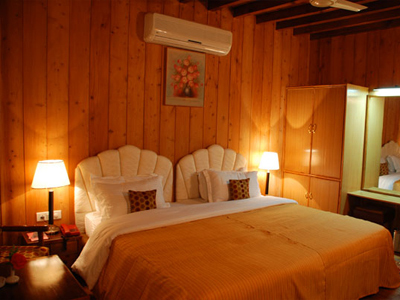 To enjoy the luxury of Apple Valley Resort, you can choose the best room available in three different categories, including Elite Super Deluxe, Cedar Super Deluxe, and Deluxe. 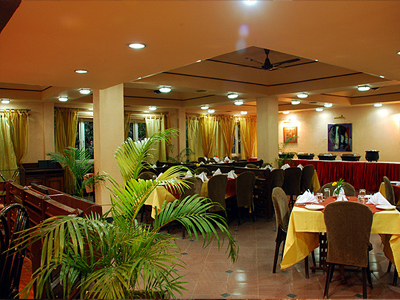 These rooms are well-equipped with luxury fittings and furnitures and the staff is committed to offer a very comfortable stay to the guests. 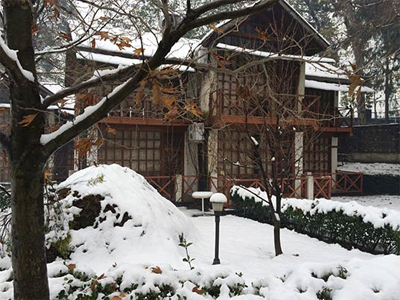 The rooms here provide a world of peace that lifts up your spirit and stimulates passion for an exciting holiday trip in the heavenly destination like Kullu.